The game of mice and mazes has children scurrying their mice to the opposite side of the playing board. 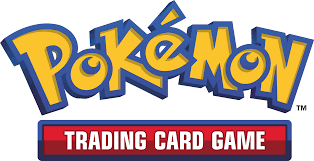 It is not a simple task though, as each player may move their mouse 1 space at a time or decide to install a \"blocker\" to delay their opponent. Yet the maze that is built may cause delays for every mouse, including their own, as it approaches the finish line. Quoridor Kid is 7 x 7 as opposed to Quoridor's 9 x 9. 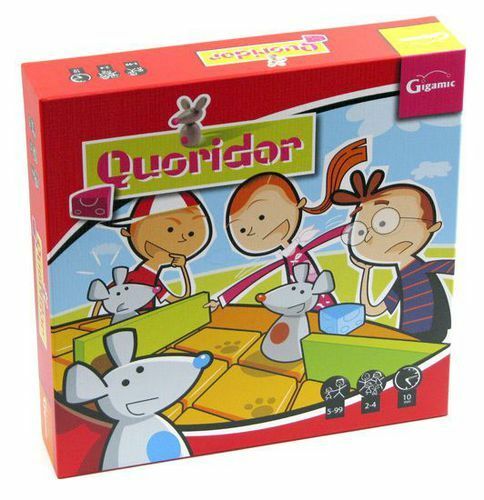 In a fine bit of confusion, at least one version of Quoridor Kid retains the name Quoridor while still utilizing the 7 x 7 board.